See below for our fast moving towing items suitable for the Land Rover Series 2, 2A & 3. We always guarantee great quality at the best prices. Inc. VAT: £5.74 Inc. VAT: Info UK VAT charged at 20%. Ex VAT £4.78 Ex VAT Info Outside of EU and EU VAT registered companies only (not UK). Inc. VAT: £260.10 Inc. VAT: Info UK VAT charged at 20%. Ex VAT £216.75 Ex VAT Info Outside of EU and EU VAT registered companies only (not UK). Inc. VAT: £16.74 Inc. VAT: Info UK VAT charged at 20%. Ex VAT £13.95 Ex VAT Info Outside of EU and EU VAT registered companies only (not UK). Inc. VAT: £16.68 Inc. VAT: Info UK VAT charged at 20%. Ex VAT £13.90 Ex VAT Info Outside of EU and EU VAT registered companies only (not UK). Inc. VAT: £20.34 Inc. VAT: Info UK VAT charged at 20%. Ex VAT £16.95 Ex VAT Info Outside of EU and EU VAT registered companies only (not UK). 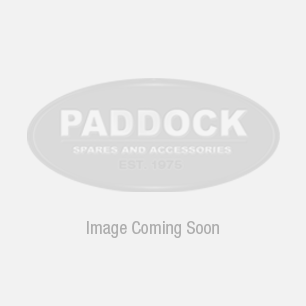 Buy towing parts for your Series Land Rover here at Paddock Spares. 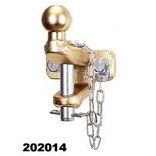 We have a range of towing products including ball and pin, drop plate, jaw hitches and various fixings. To connect your trailer electrics we have sockets and lighting kits.